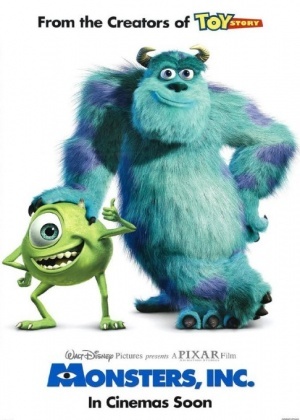 Home > Movies > M > Monsters, Inc. Plot: In order to power the city, monsters have to scare children so that they scream. However, the children are toxic to the monsters, and after a child gets through, two monsters realize things may not be what they think.